Rita Ora performs for 16,000 people at the Jingle Bell Ball 2012. 9. 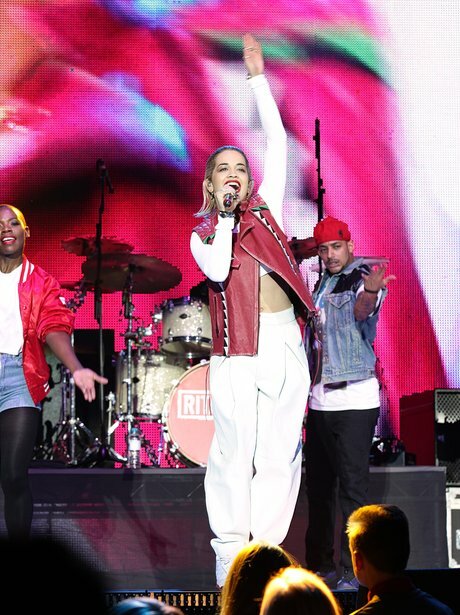 Rita Ora performs for 16,000 people at the Jingle Bell Ball 2012.